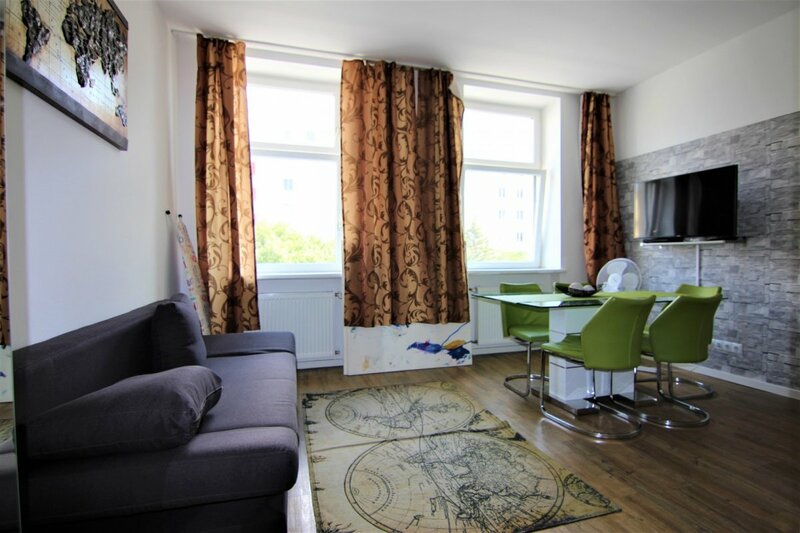 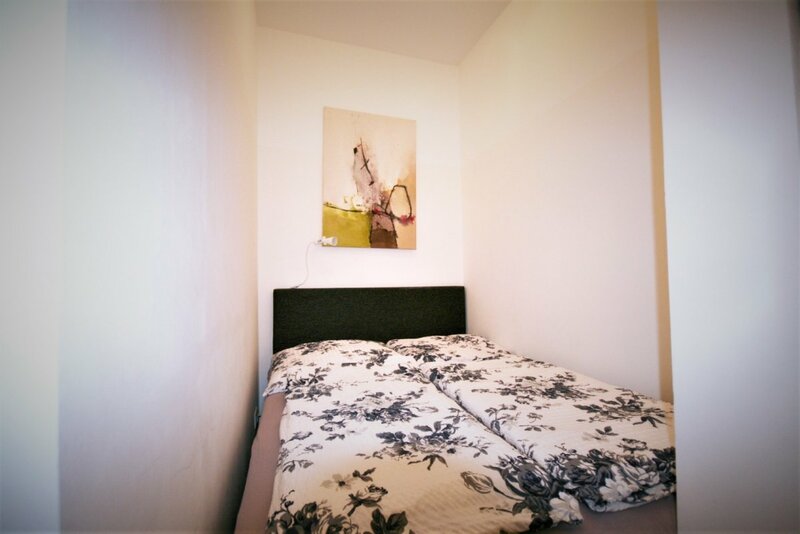 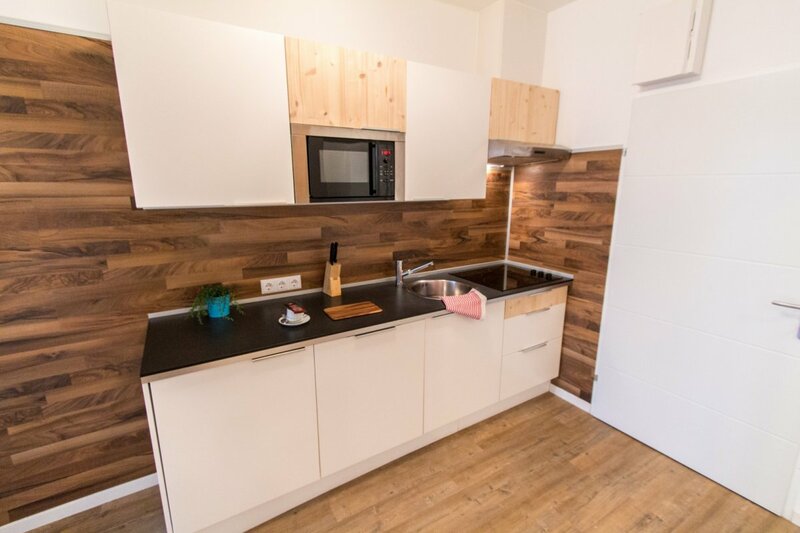 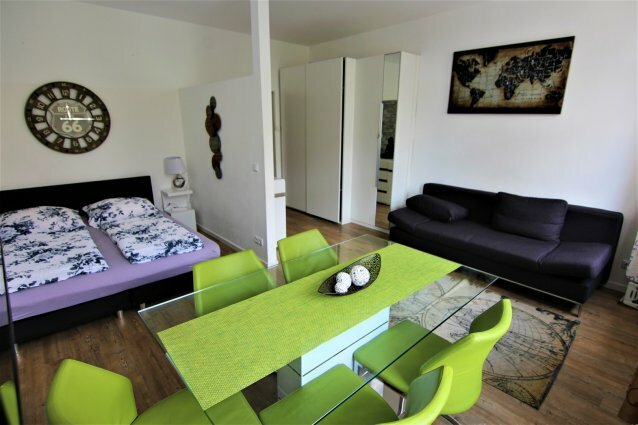 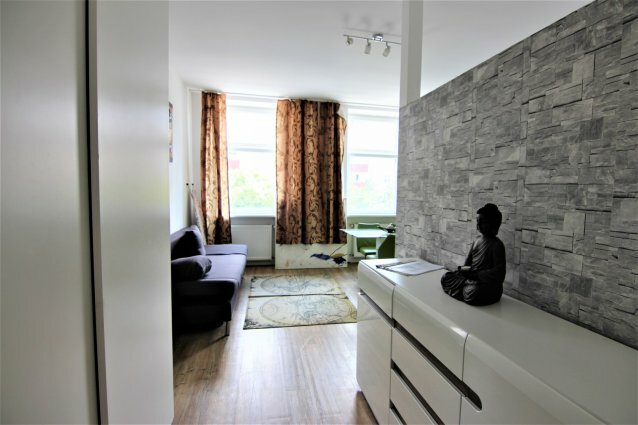 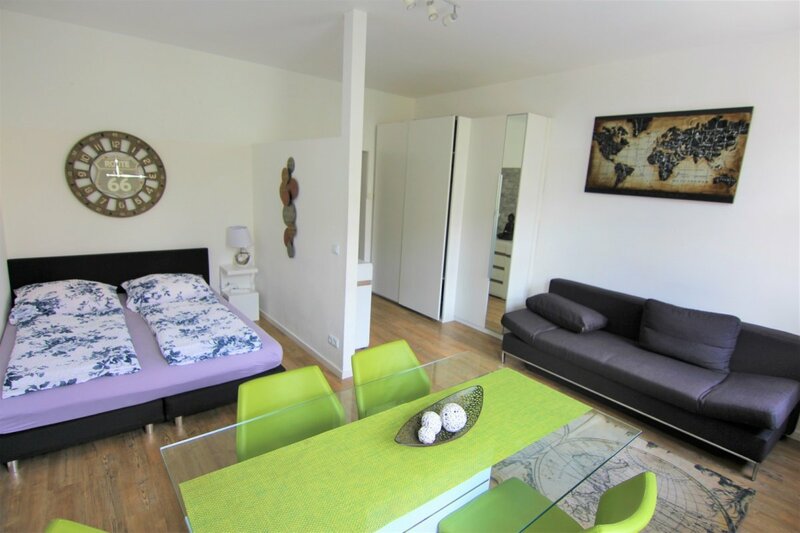 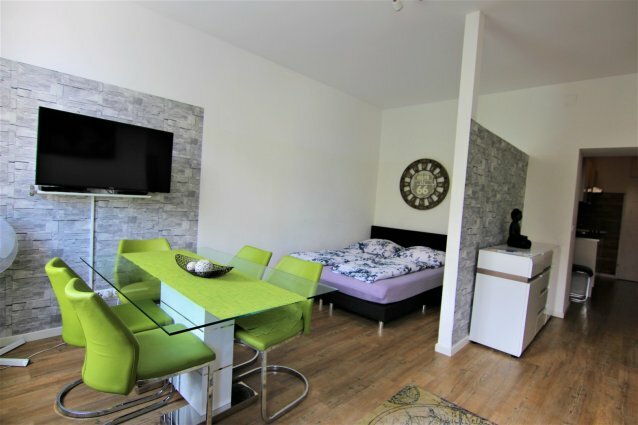 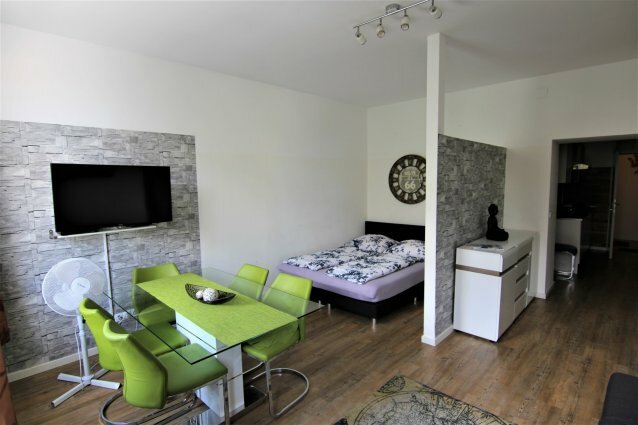 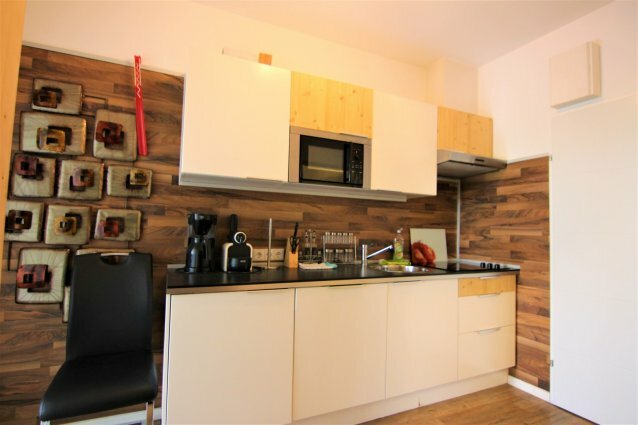 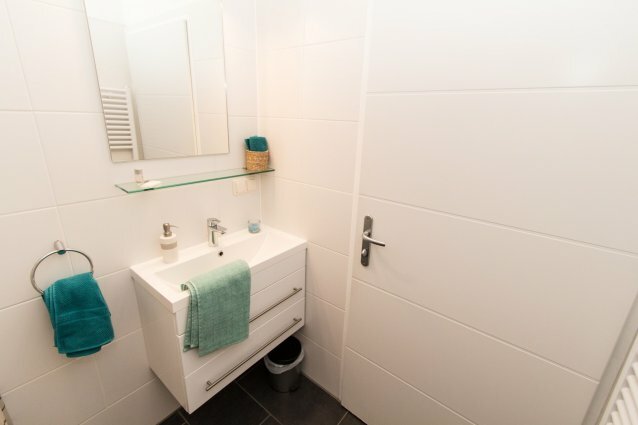 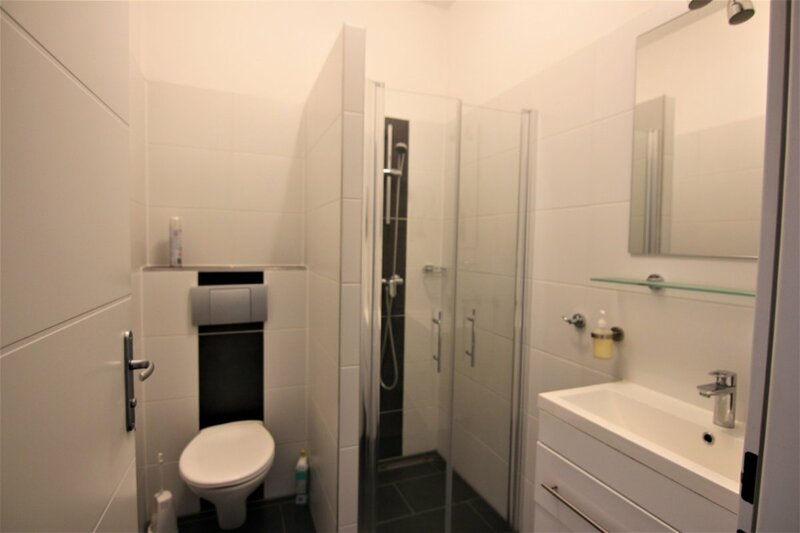 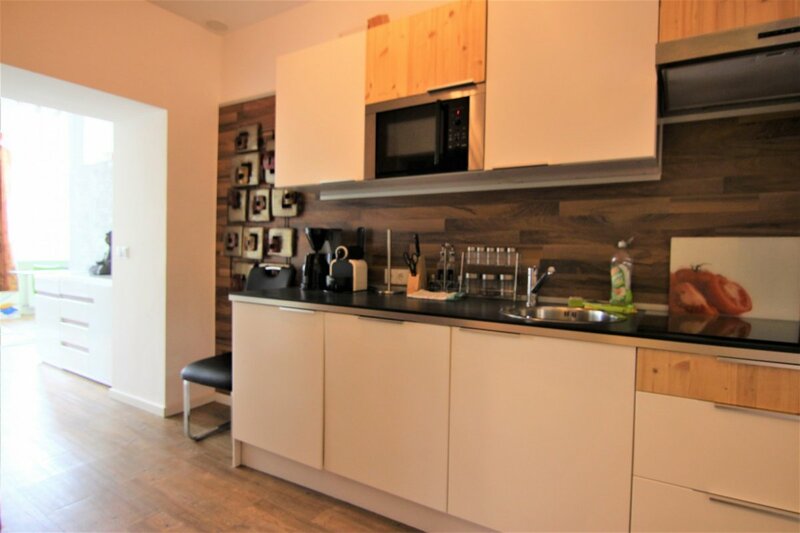 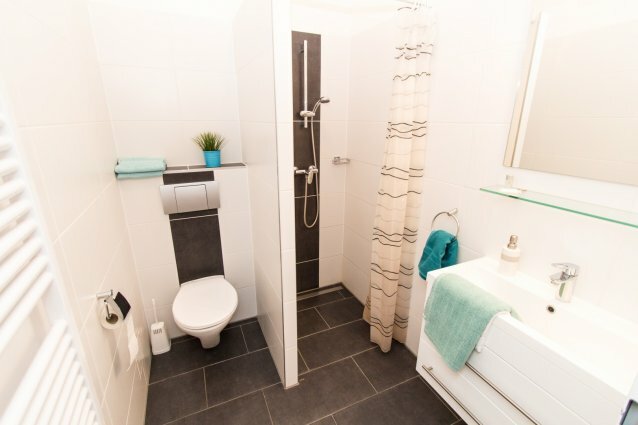 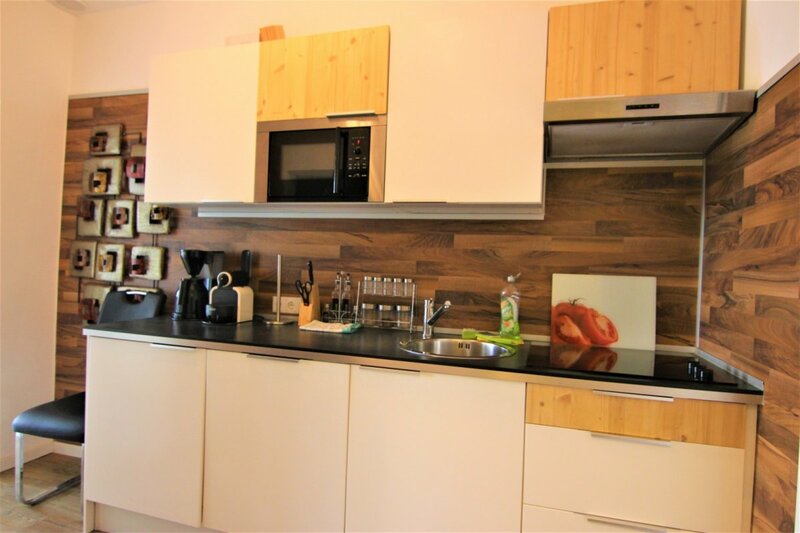 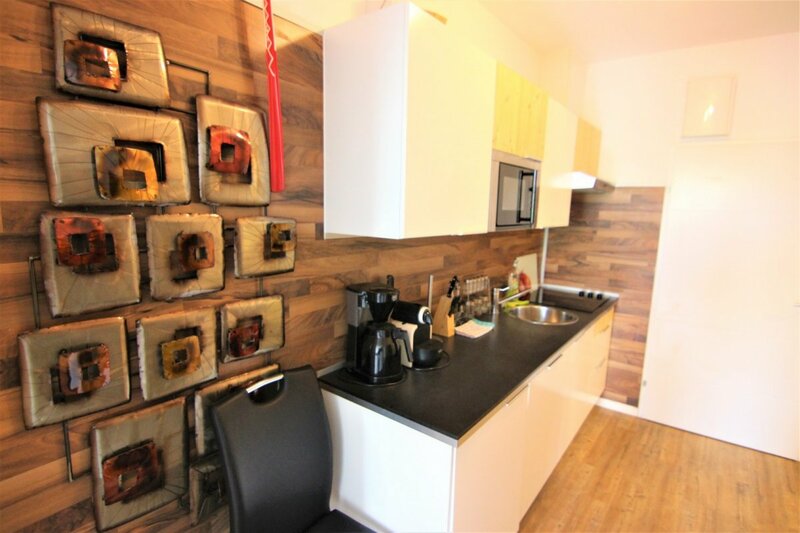 This apartment is situated very close to the city center, anyway located in a quiet area with a big couch bed for 2 persons and two double beds. 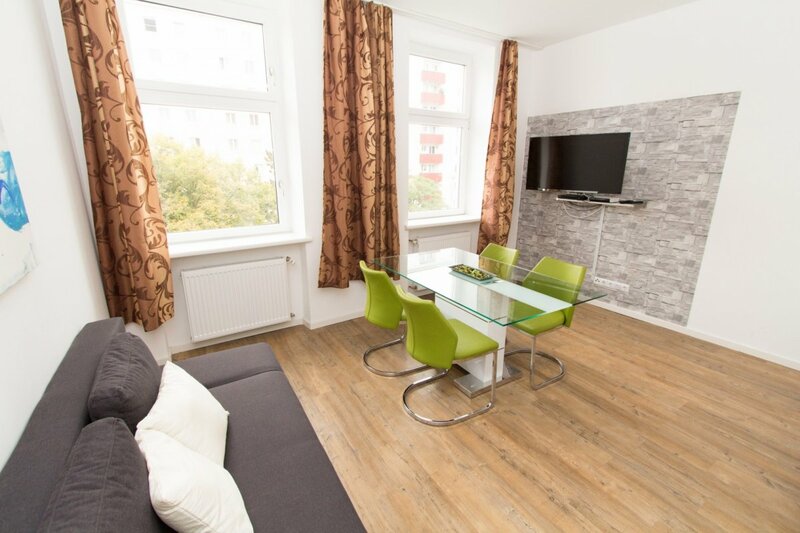 The underground station (U3) is just a short walk away, from there you can reach the center of the city in approximately 7 minutes. 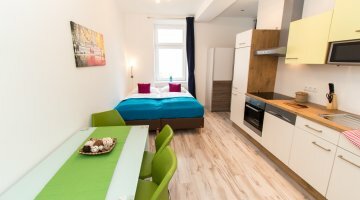 It is an ideal residence for a relaxing and comfortable stay in Vienna. 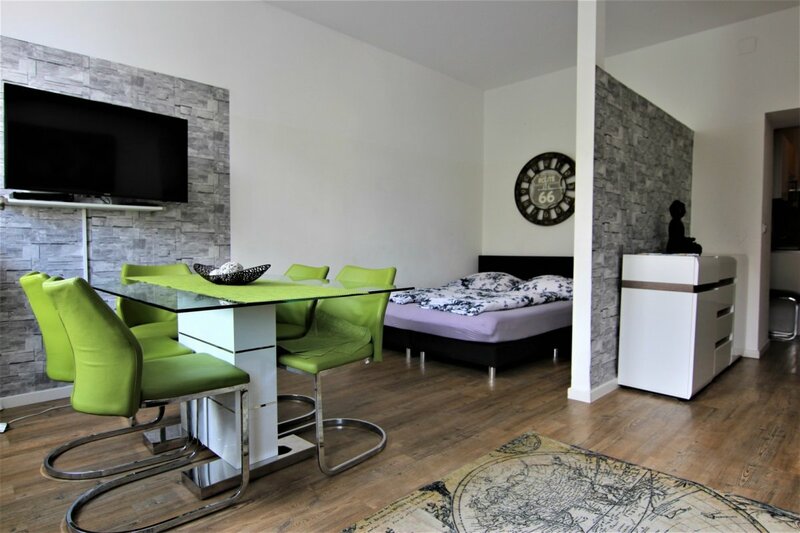 The Ernst Happel Stadium is just a stone's throw (15 minutes) from the apartment as well as the Hundertwasser House (10 minutes’ walk away). 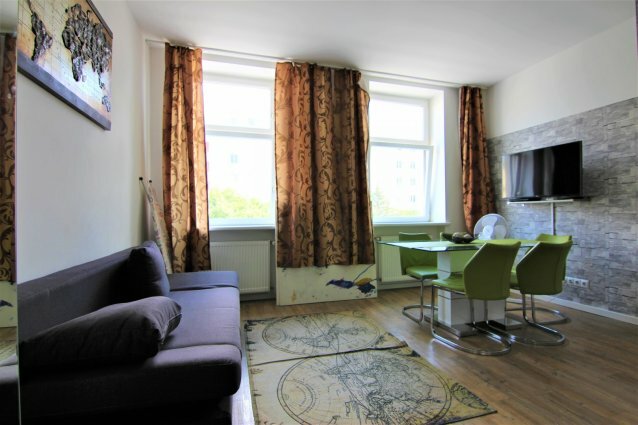 This is a convenient location within easy reach of many restaurants, supermarkets and shops.